Love snacks? 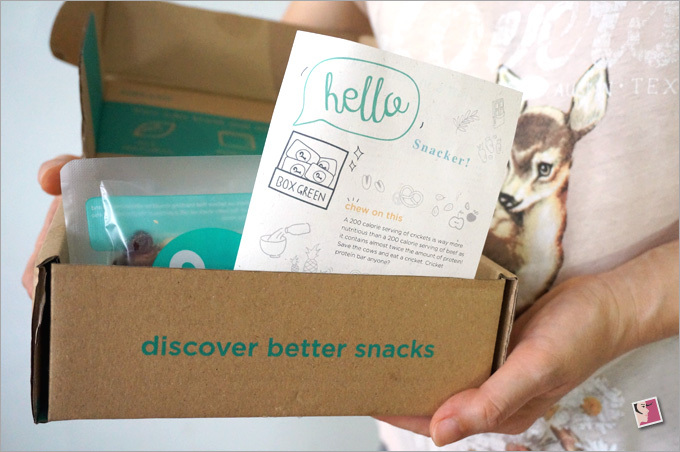 Tried monthly snack subscription boxes? No? 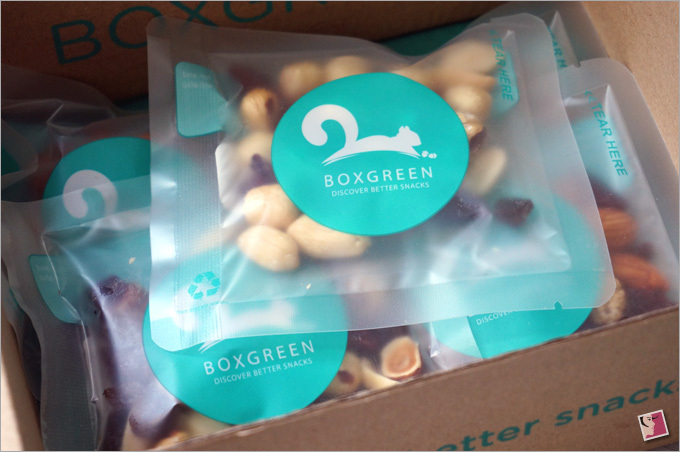 Then let me introduce to one I’ve just discovered–BoxGreen–an online webstore that curates nutritious snacks and delivers them right to your doorstep. Many of you are probably more familiar with beauty subscription boxes. Well, the subscription box industry has evolved since 2011 and grown more interesting. These day, you can get books, nail polish, craft, coffee, tea, wine, food, and other whimsical stuff sent in a box to your address. The concept is pretty much the same; the difference is in the content. So does that mean a snack subscription box works the same way as a beauty box? Well, yes and no. What remains the same is a standard monthly subscription plan for an X-amount. 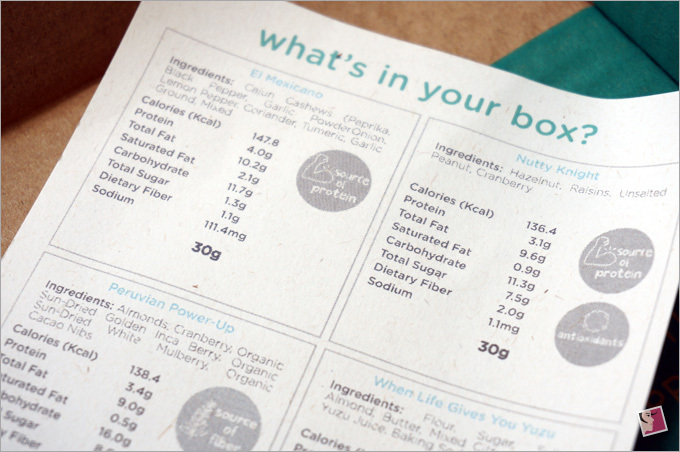 After signing up, you’ll receive a snack box comprising specific serving quantity and varieties delivered to your door. What’s different is the box is customized according to your preference. Either you pick the snacks or the snacks are picked to suit your taste. 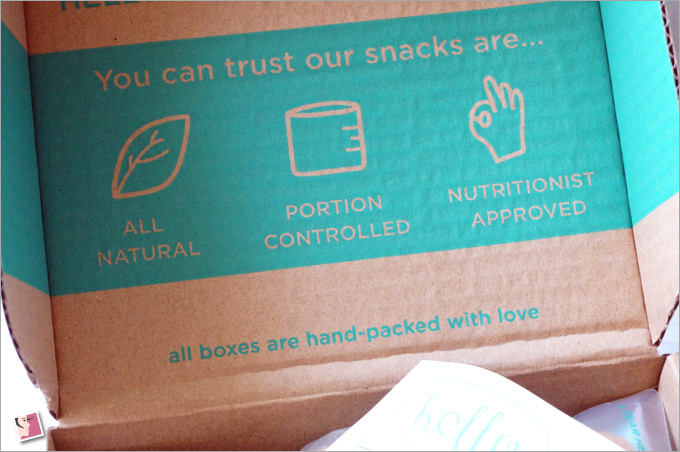 Unlike beauty boxes, snack subscription boxes do not rely on brands but on varieties. The thing is you don’t get unlimited varieties of snacks. Typically, we’re talking about cookies, dried fruits, nuts, seeds, chips, and granola. While some of these services offer as many as 50 varieties, that’s still a small number to rotate month by month. So the element of discovery and surprise is missing…at least after the first box or two. Perhaps what replaces the surprise is a mouth-watering anticipation. But what’s unique is that the snacks you pick are packed in a controlled portion, like 13g to 30g per bag and you can literally count your calories when you snack. I came to know about BoxGreen when someone gifted me one of their X’mas boxes. I was enticed by the packaging and like that their choice of snacks are nutritious and healthy. I looked them up on the web and soon, I was placing my first order of their gift box. Now once you’d a chance to look at their website, you’ll be sold on their snack box too. I’ve seen some other snack subscription box service but none look half as appealing. The team at BoxGreen has obviously put in lots of thoughts to make their concept and design both refreshing and engaging. 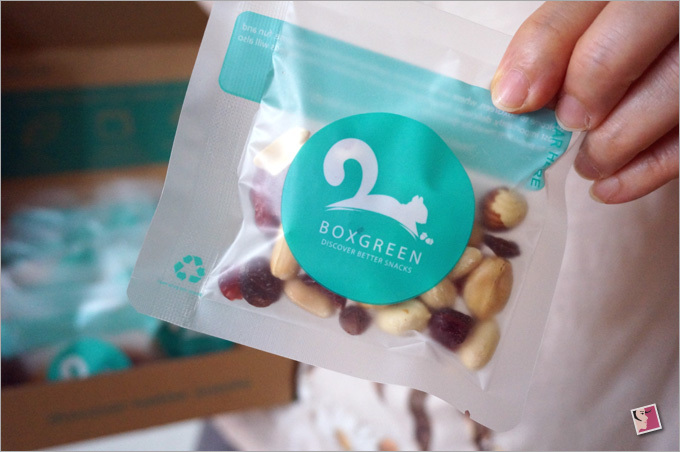 For S$19.90, BoxGreen’s plan includes a box of 12 snack servings from 50 deliciously wholesome options. From savory to sweet, salty, and spicy, BoxGreen promises that all their snack ingredients are natural and free from artificial flavoring and coloring. Choices like Sawdee Tom Yum Crunch, Pop’in Choco, Kacang Power, Pacific Sea Coins, Bearylicious, Brown Sugar Magic Beans, Milo Dino Granola, When Life Gives You Yuzu, Rocky Pecan Brittle, Herb Garlic Garden, Lucky Laksa 888, Raspberry Choco Rhapsody, Nutty Knight, The Black Ninja, and more. These are not just quirky-sounding snacks, they are absolutely delish. I haven’t tried all of them but I like the few I tried so far–like When Life Gives You Yuzu. All BoxGreen snacks are below 200 calories per serving, with some under 150 calories. Many of theirÂ snacks are labelled with a health badge, such as high protein, high fiber, and bursting with antioxidants. The whole idea of mix and mix allows customers to enjoy different types of vitamins and minerals through the snacks. If you’re a vegan, do check out their FAQs about their suitability. 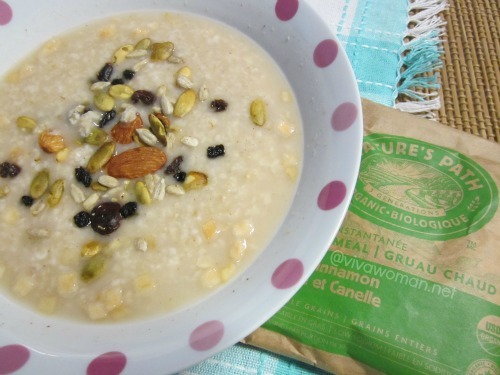 Most of themÂ are suitable for vegans as they contain no animal products or animal bi-productsÂ but there are a couple of exceptions. BoxGreen also provides snacks that do not contain pork and lard. However, theyÂ are not Halal certified. If you’re not ready to order their monthly plan, you can give their gift boxes a try. They are priced higher at S$24.90 and comes in 12 snack packs comprising 4 different varieties. All their ingredients are clearly listed. Did I mention that these make great gifts? I mean you can’t get THAT wrong with snacks. Plus such a snack box make quite aÂ novel gift if you ask me. I suppose that’s why the team at BoxGreen are constantly rolling out new gift ideas–like The CockaDoodleBoo Box for Chinese New Year. 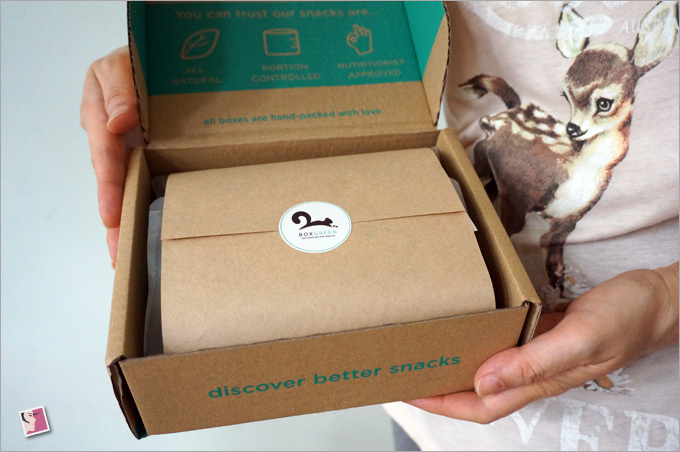 Is snack box subscription worthwhile? I suppose some of you are probably thinking that snack box subscriptions are a waste of money. It might seem so at first impression but I’m incline to think not. 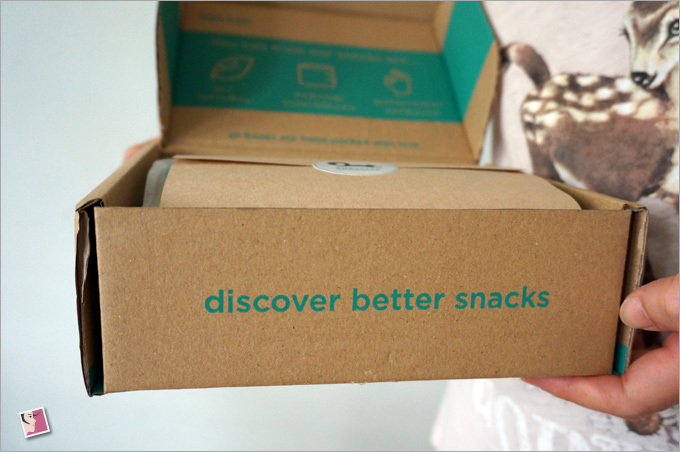 Box subscriptions are usually a novel way to try new things but in the case of a snack box, the novelty is less obvious…at least in the long run. 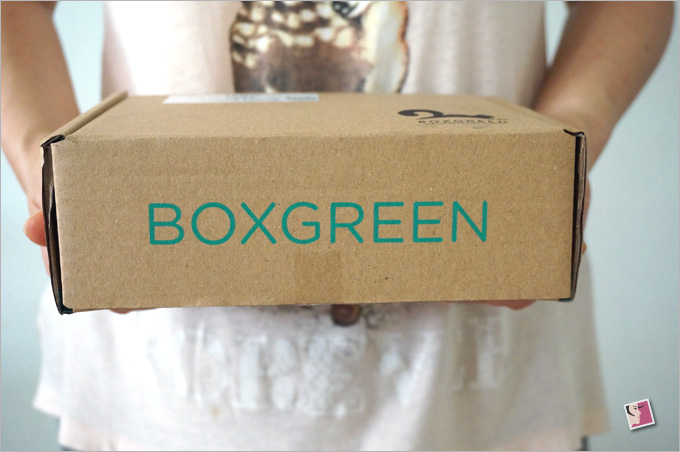 I guess that’s why BoxGreen tries to make the concept exciting through their unique packaging and design. They also promise that for every box sold, a portion of the proceeds will go to help provide meals for the less privileged. 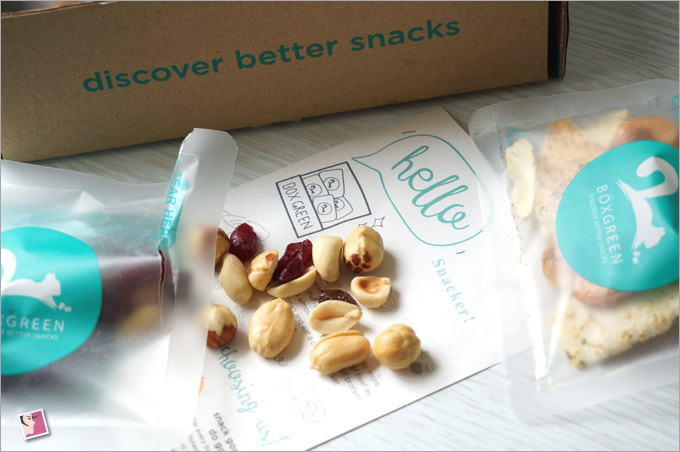 Compared to beauty subscription boxes, all snacks are edible even if they’re awful to taste. You can purchase those snacks on your own but if you were to think about it, buying a variety of snacks ain’t cheap either. Storage is another issue. 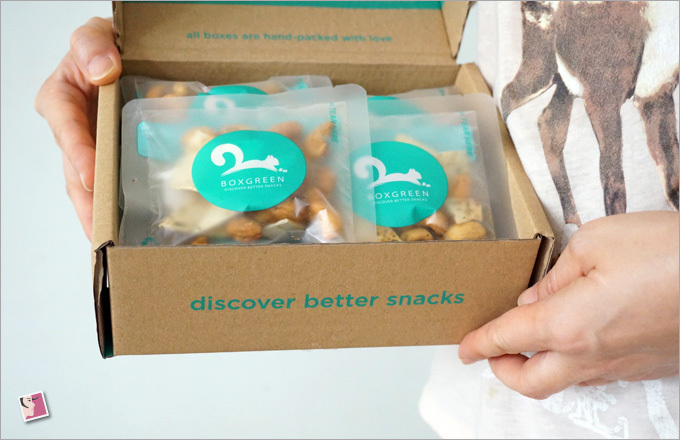 So what BoxGreen and similar snack subscription box services are really offering is not novelty but a convenience. Instead of purchasing a variety of snacks and trying to eat them separately or mix them yourself, you get a variety of delish snacks packed and ready to be consumed at your fingertips. Just that S$19.90 is not going to last you one whole month. I know…I ate all my snack packs within 2 days. Controlled portion? Well…that doesn’t apply to me. 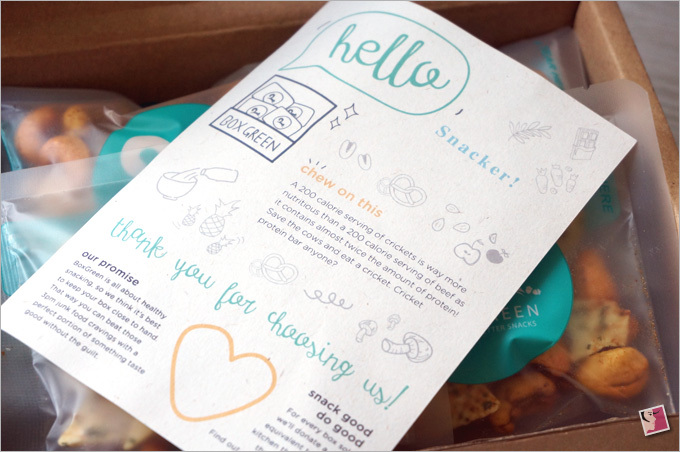 Anyone tried a snack box subscription? Where do you order yours? If you haven’t tried one, would you now? First of all i would like to thank you for your beautiful blog which presents useful content dedicated for woman and her personal care. Secondly your snacks looking so delicious and everyone should taste it.